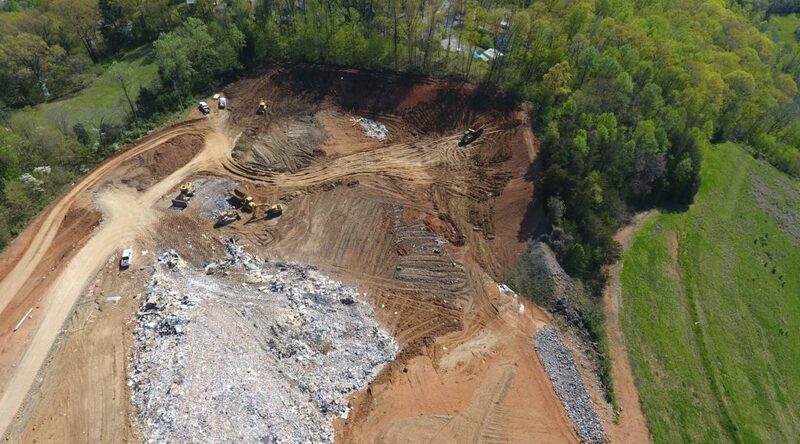 Yarnell Landfill is a construction debris landfill owned by Waste Corporation of Tennessee. 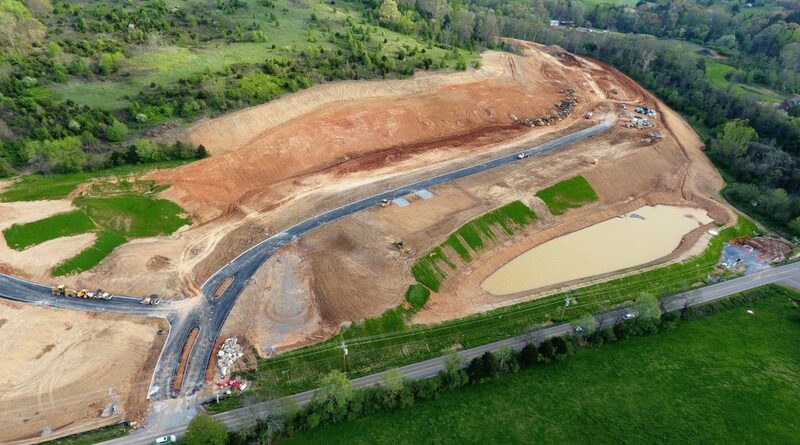 Tennessee Excavating Company completed the F-2 cell, placing 3,500 cubic yards of clay geologic buffer material and 12,000 cubic yards of additional fill. Braxton Creek is a 30-lot subdivision for Homestead Land Holdings in west Knoxville. 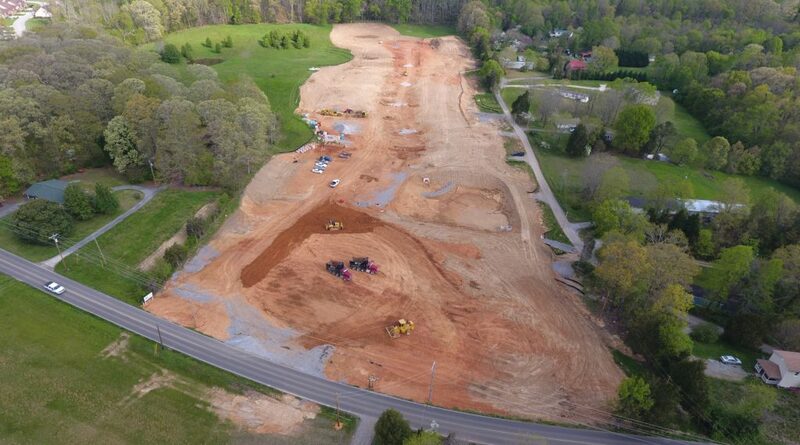 Tennessee Excavating Company moved 65,000 cubic yards of soil as well as self-performed installation of water lines, sewer lines, storm sewers, and electrical conduits to get the site ready for construction. Vining Mill is a multi-phase, 190-lot subdivision for Homestead Land Holdings. In the current phase, Tennessee Excavating Company has moved over 300,000 cubic yards of soil and rock as well as self-performed installation of water lines, sewer lines, storm sewers and electrical conduits to get the site ready for construction. Lovell Pointe Hotels and Retail Shops is a prominent commercial development owned by Lovell Pointe, LLC. adjacent to I-4o West at the Lovell Road exit and is the future home of Aloft Hotel, TRU Hotel and two spec retail buildings. 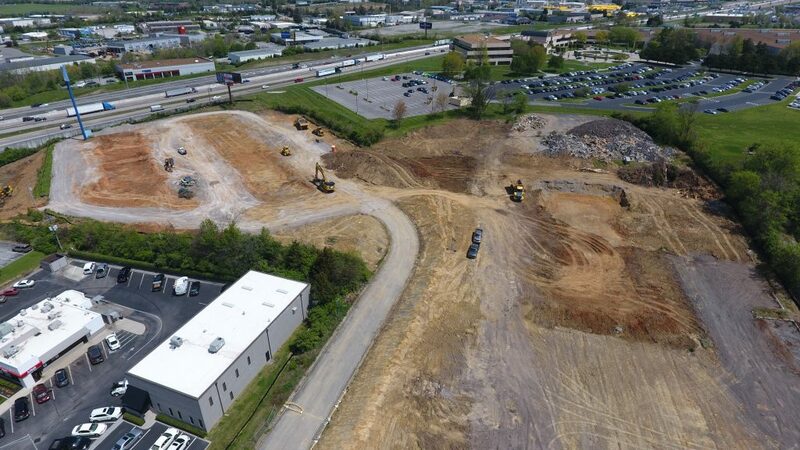 Tennessee Excavating Company is moving 40,000 cubic yards of rock and soil as well as self-performing installation of water lines, sewer lines, storm sewers and an underground storm water detention system to get the site ready. Tennessee Excavating Company is proud to team up with some of Knoxville’s best developers to get job sites ready for some of Knoxville’s most influential commercial and residential real estate projects. Click on the title or picture to learn more about each job.